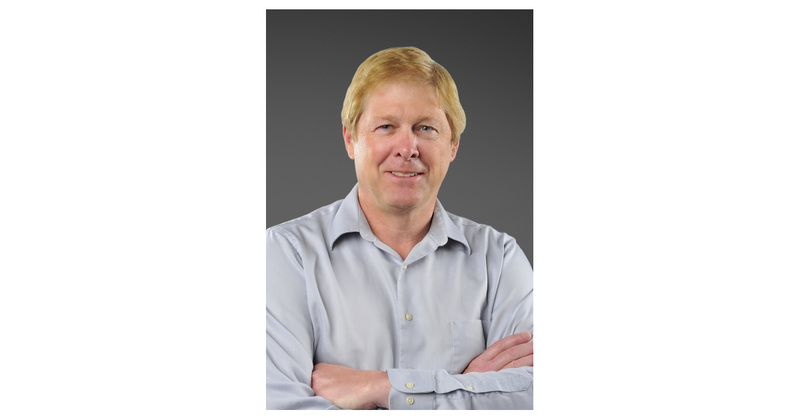 WASHINGTON–(BUSINESS WIRE)–Intellectual Property Owners Education Foundation has awarded David Hall, chief executive officer and founder of Velodyne LiDAR, Inc., as its 2018 Inventor of the Year. Hall created the groundbreaking 3D LiDAR sensor technology which enables advanced vehicle safety and performance for autonomous vehicles. MEDIA PLEASE NOTE: To learn more about IPO and the Inventor of the Year Award, please contact Nyree Berry at IPO (202-507-4514; [email protected]). To schedule an interview with David Hall or to request images, please contact David Cumpston at Landis Communications Inc. (415-359-2316; [email protected]).